I love journaling with tarot. It’s a great way to connect with your cards and to expand your understanding of their meanings. 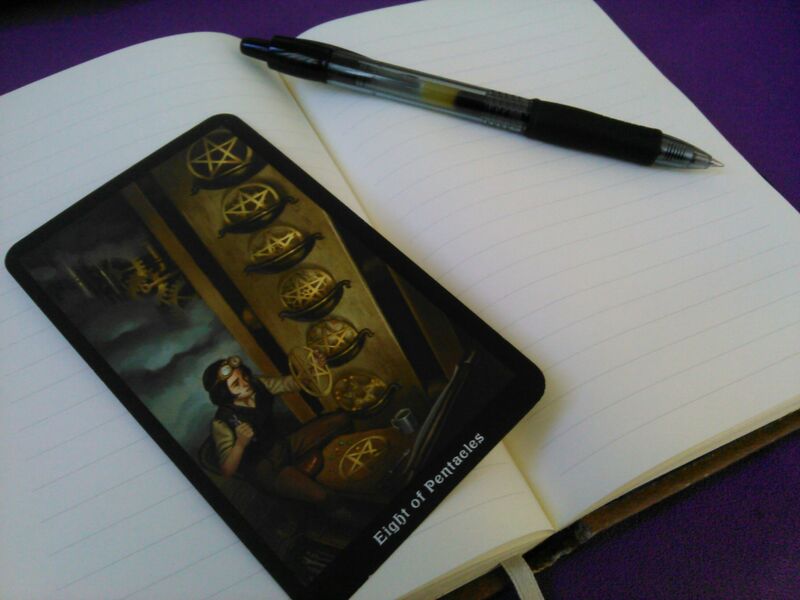 Recently, I’ve had a couple people ask me how exactly to get started with tarot journaling, so I wanted to put together a quick post about some of the journaling methods I use. This is by no means comprehensive. There are tons of methods for journaling with your cards and everyone finds their own way of doing it. My intention is that this can serve as a jumping off point for further exploration. Before you start, obviously you will need a journal. I use both bound books and three ring binders. 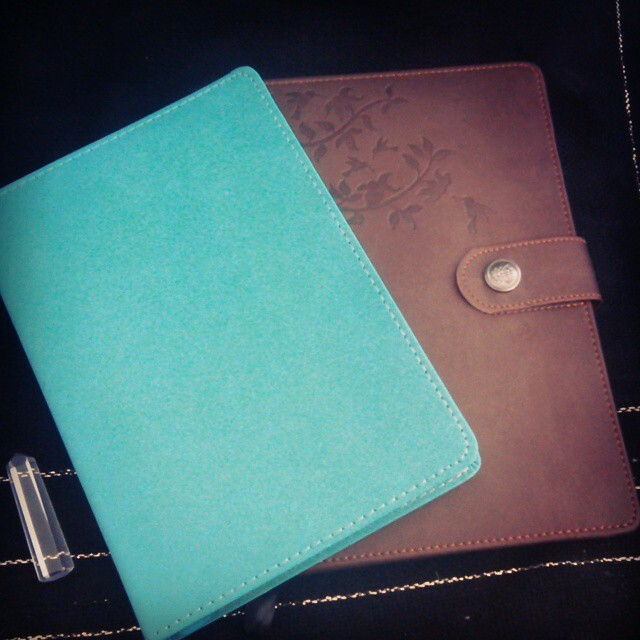 I keep two types of journals. I have my reading journal, where I keep track of daily draws and any personal readings I do for myself, which is organized chronologically. Then I have my master journal where I journal about the individual cards and they are organized by suit usually, but not always. I also have a couple journals for specific decks, but that’s getting complicated. Essentially, you just need to find something to write in. 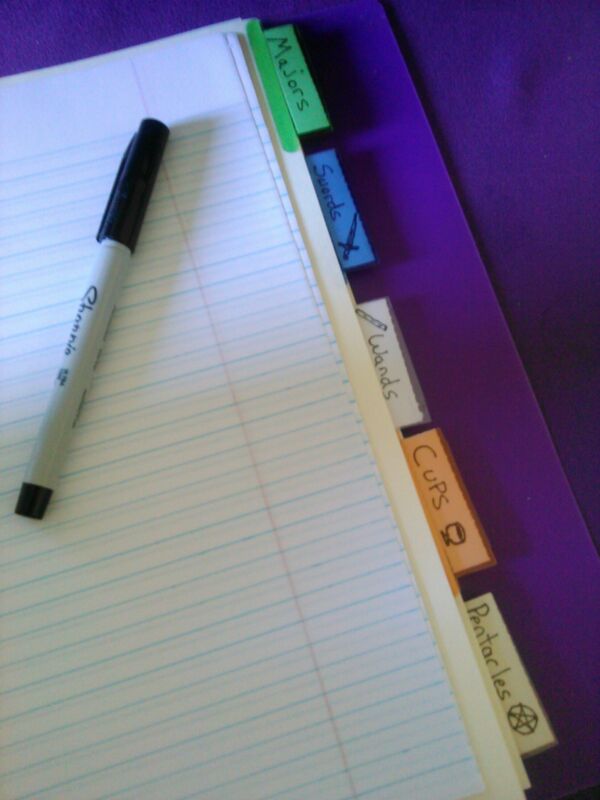 Three ring binders are nice because you can shuffle things around and organize your entries so they are easy to find. Bound books are nice when you want something kinda fancy and you don’t need to worry about organization as much. 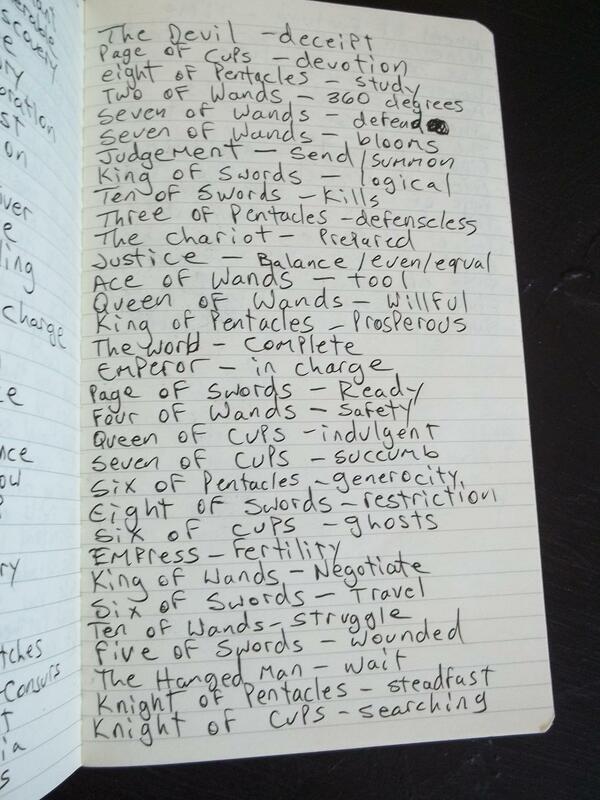 That is why I use bound books for daily draws, because it will automatically end up in chronological order anyway, which is how I would choose to organize it if I had the choice. In the end, it all boils down to personal preference. 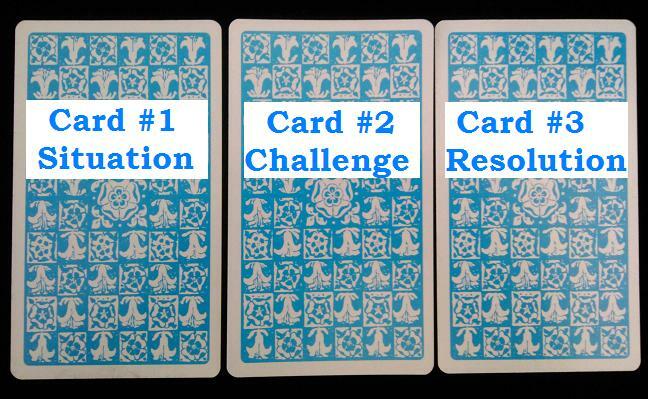 Once you have your journal, notebook, loose-leaf paper, or whatever you chose, you select a card. 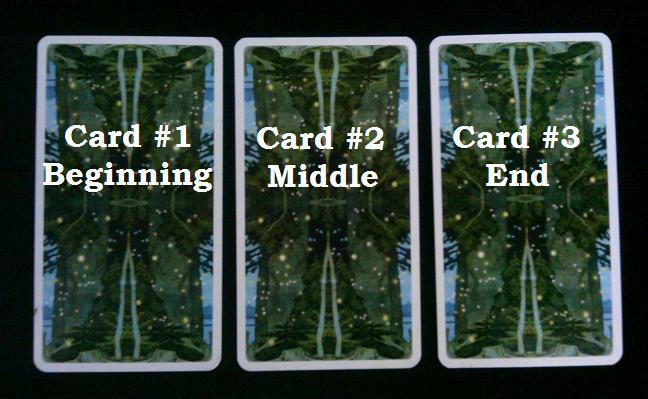 You can also journal about a whole spread, or card combinations, but for the purpose of this post, let’s just work with one card. You can either pick one randomly or select one intentionally. Sometimes if there is a card or cards that you have a particularly hard time understanding it can be good to select that card, or those cards to work with. Once you have your card, then you get to writing. Here are a couple ways how. Free writing is my preferred way of journaling. I draw a card and I just start to scribble. I free associate. I describe the image. I write down some possible divinatory meanings. I note any impressions I get from the image. I record any reactions that I might have or personal connections that I might make with the card. The idea is just to let your mind chew on the image and write out whatever comes up as you think about it. There is no length requirement. Some days I’ll write pages. Some days I’ll just get a sentence or two. 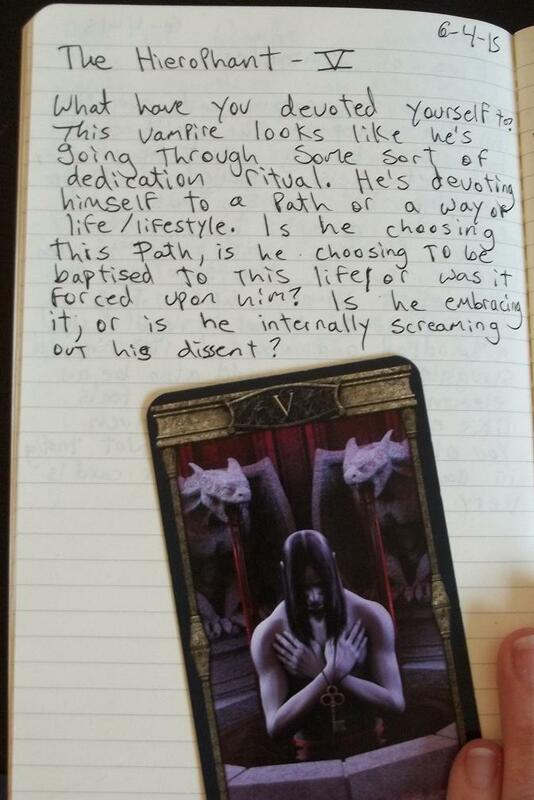 For a real life example, here is a page from one of my journals where I’m writing about The Hierophant card from the Vampire’s Tarot of the Eternal Night. So the insight that I got from this card is that it can be about devotion and dedicating oneself to a path. It also brings up the question of why we dedicate ourselves to paths, especially religious paths, and asks how much external influences may be pushing us down one road or another. Now when I pull this card in a reading, I have that meaning in the back of my mind. By connecting the card to an event in my own life, and the aspects of the image with my own experience, I now have a sense of what the card is about. Its about hard work. Perhaps its about repetitive work too. It might communicate boredom, monotony or dedication. Regardless, I’ve created a more personal association, so when it shows up in a reading I will remember my experience and I will remember what the card is about. This is a fun way to come up with keywords or key phrases for a card. You write the name of your card in the middle and then start jotting down all the words that you can think of which may associate with that card. 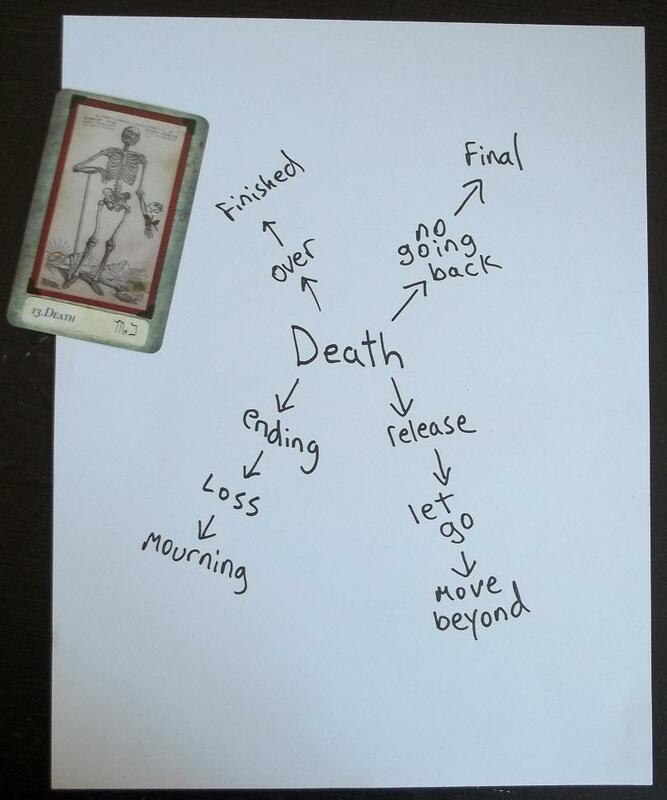 Here is the beginning of a spider diagram that I did with the Death card. You can really go wild with this and extrapolate as far as you want. I did a spider diagram with The Fool once that covered an entire page and doubled back on itself. Having those keywords gives you a jumping off point when a card comes up in a reading and doing this type of exercise helps you to train your brain to follow the keyword breadcrumbs to a more expansive understanding of the card meaning. This exercise, similar to the spider diagram, works with keywords. I’m pretty sure I picked this one up from Kelly-Ann Maddox, but I can’t for the life of me remember which of her You Tube videos it was. Anyway, it uses the whole deck, or a portion of the deck and you just flip over cards and write down the first word that comes to mind based on the card image, then move on to the next card. The purpose of moving so quickly is to get you to bypass your thinking mind, that wants to remember what the “traditional” keywords are and activates your intuitive mind, which will produce an association based on a more personal sense of the image. Here is a portion of this exercise that I did in my own journal. The purpose of this exercise isn’t to limit yourself to one definition of a card, its to get your intuition firing and see what you pick up on as the essence of the image. For bonus points, do the exercise again and don’t repeat any of the words you already chose the first time through the deck. One more important thing I should mention before I leave you to your own devices, there is no “wrong” when it comes to journaling. Journaling is merely and exploration, a chance to wander down many avenues and examine many facets of these images. If you’re learning about your cards and connecting better with your deck and having fun, then you’re doing it right. I actually wrote a short post about that in October of last year titled: Tarot Journaling – Use Your Authentic Voice. So now I will leave you to it. If you have any questions or want to report back after trying some of these journaling exercises, please feel free to comment below. I would love to hear from you. Court Cards Exercise – Whose Shoulder Would You Cry On? The Court Cards *sigh* They seem to be tricky for most people to get a handle on. That seemingly universal frustration in mind, I had this idea for an exercise which you can do to get to know the court card personalities a little better. So here is the exercise in a nutshell…Imagine what you would enjoy doing with each court card or what you would go to each of court card for. For example…if you needed a shoulder to cry on, who would you go to? 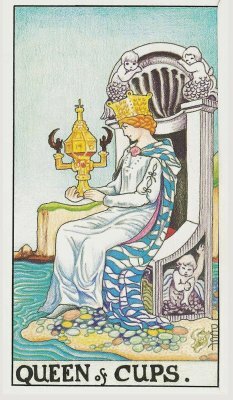 I would go to the Queen of Cups, she is a nurturing person who understands the complexities of emotion and the value of expressing one’s emotions. She would let me ball my eyes out with no judgement and probably say “there, there” and stroke my hair and make me safe while I’m being vulnerable. If I tried going to the Queen of Wands she would probably tell me to stop blubbering and go do something about what was bothering me…perhaps helpful advice in its own right, but not what I would personally need in that moment. But maybe you would prefer or need some tough love, so you might go to the Queen of Wands or the Queen of Swords instead. 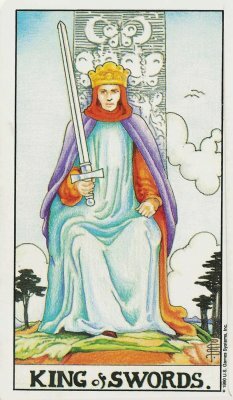 On the other hand if I was having trouble at school I might go to the King of Swords to get counsel. He is sharp, intellectual and good at explaining things. He would have the skills to break down the intellectual concepts I needed to master and make them easy to understand. He could also help me set up a productive study schedule. If I went to the Knight of Swords instead, he would tell me I didn’t need a study schedule and that I should just wing it. Geez dude, not so helpful. 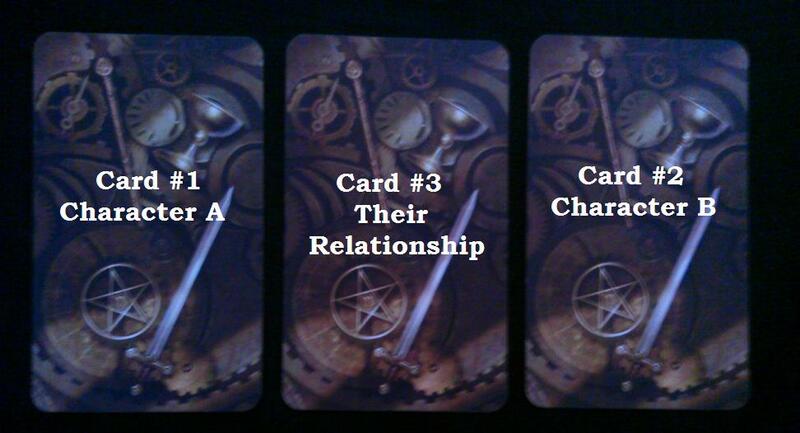 So bust out the tarot journal and figure out who you would talk to about career concerns? What do you think their advice would be? Who would you go to if you wanted to foster your creativity? What kind of encouragement do you think they would extend to you? Which court card would be your best friend and why? Which court card would you most want to take on a road trip with you? What type of road trip music would they pick? Who would be your workout partner? Which court card would you like to be your mentor? What wisdom would they impart to you? Which of their attributes would you like to emulate? Maybe you could consider which Page you would feel most comfortable with baby-sitting your kids. Which court cards would form a band? What genre would it be? What would they name their band? This is just a list of prompts to get you started, so feel free to come up with some of your own ideas. Have fun! Tarot journaling is a hot topic right now, which is quite exciting for me since its one of my favorite activities. So I thought I would jump in with a couple of my own thoughts about this very fun and rewarding practice. One of the hardest and most important things that I learned about journaling is that I needed to find and use my own authentic voice when I wrote about the cards. For a long time I found myself mimicking what I had read in books and filling journal page after journal page with flat recitation. The end result was that I wasn’t connecting with the cards much better and I experienced quite a bit of frustration. Worst of all I started to get bored of journaling. Then one day I had an Ace of Swords moment and I realized that I needed to stop writing like I was trying to create an academic text and start writing like I was talking to my best friend, which if you are an introvert like me isn’t far from the truth since your journals can easily become your best friends and closest confidants. 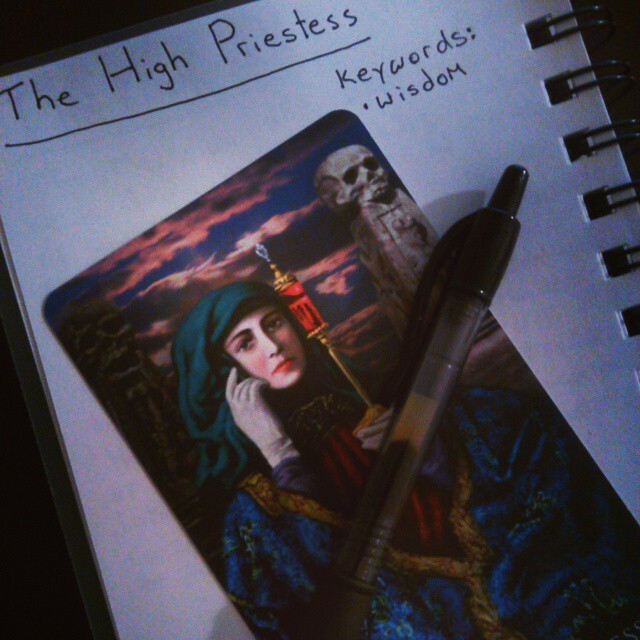 So instead of droning on about “The High Priestess is the guardian of wisdom and the keeper of knowledge.” which is true, but pretty bland, I started writing more casually. I scribbled with more freedom and enthusiasm. I took notes about how cards made me feel. I tossed in expletives and exclamations. I associated cards with my own experiences and contemporary symbols. I gushed about the art, or how excited I was when certain cards showed up in my personal readings. I went on diatribes about how aggravating the court cards were or how exasperating it was that I couldn’t figure out why the Five of Pentacles was stalking me. I stopped being afraid of sounding silly. I stopped censoring myself. I believe that Journaling needs to be that way to be effective. It should offer you freedom, a place to play with ideas and associations and symbols. It should be a joy to do, a glorious adventure. If its not, try something different. Experiment. You will know when you are doing it “right” because it will flow and feel exciting. 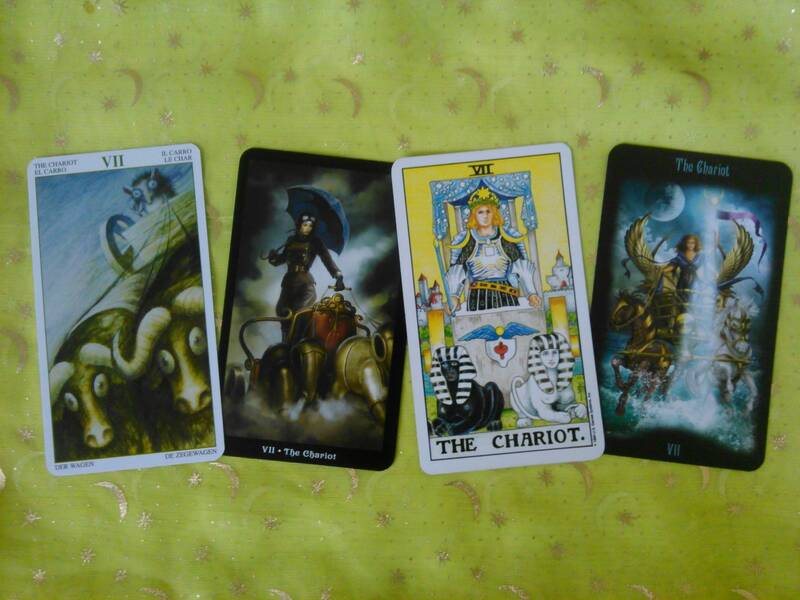 I was working with my new Tarot of the Magical Forest deck this week and I got to thinking about The Chariot. 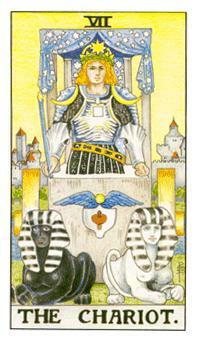 When I looked through this deck, The Chariot was one of the cards that I particularly liked. I think the hedgehog and his ox cart are charming. The thing that really struck me about the image though was the perspective, the angle of the image really intensifies the card. There is a sense of motion that is generated by the way the picture is tilted that has a very erratic energy to it. That got me to thinking about The Chariot in general. Most of the time when I think of The Chariot I think of concepts like “being in control” or “victory” or “harnessing energies” all generally positive and empowering. With The Chariot from the Tarot of the Magical Forest however, I finally made a strong connection with the more perilous aspects of this card. I started getting an image of this hedgehog in his ox cart barreling through the countryside, tearing up fields and nearly running down citizens. He’s bouncing up and down, barely able to keep his footing, clinging to the reins for dear life. You get the picture. I know for myself, that spending a lot of time working with the Rider Waite deck had made The Chariot feel more stagnant and its energy more benign. Its never really come alive for me because of the lack of motion in Pamela Coleman Smith’s image. But when you think about it, The Chariot is about motion. Not only is it a vehicle, its a fast vehicle. Chariot racing was a wildly popular sport in Ancient Rome and you can bet that if you didn’t have control of your Chariot in that environment that disaster would ensue. That is the darker aspect of this card, the one I connected with in the Tarot of the Magical Forest. It says a lot about the chaos and destruction that follows when you let external things in your life drive you or your decisions. If you’ve ever felt like your life is running away with you and there is nothing you can do to get it back on track, you’re just holding on for all you’re worth and praying for everything to slow down, then you know exactly what I’m talking about. I think its important not to forget this when The Chariot comes up in a reading. 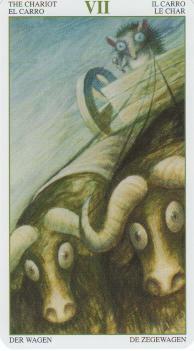 Yes this card can be an image of power, control and triumph, but it can also pose important questions to the querent about who is controlling their life, are they letting themselves be tossed around in the back of their cart or are they firmly holding the reins and guiding their vehicle towards the destination that they chose.